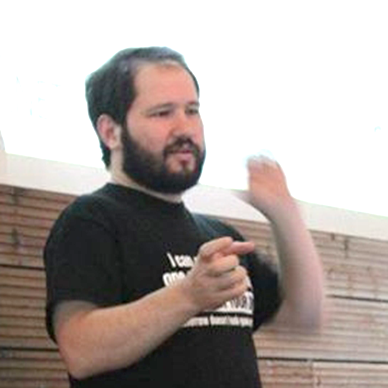 Tiago is a Microsoft MVP and has been a Visual Studio ALM Ranger since 2008. He has over 17 years’ experience in the software development field. He started his career developing a web application server on multi-platform systems, enabling people to write software that worked on both Un*x and Windows platforms. Currently, Tiago is a consultant on software development methodologies and software application lifecycle management implementations using Visual Studio to help teams support their development processes. You can find out more about Tiago at http://pascoal.net.